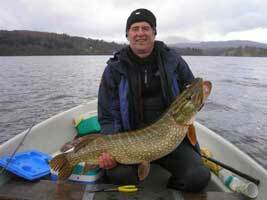 The Lake District and Southern Scotland have some of the finest fishing in the British Isles in spectacular scenery. 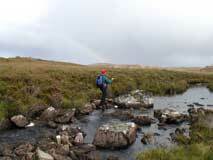 From the Solway Firth to the high mountain tarns there are a wide range of fisheries. Some wild and remote, to managed (almost drive in) fisheries. Along with the wide range of game, coarse and sea fish there are rare species such as Arctic Char. 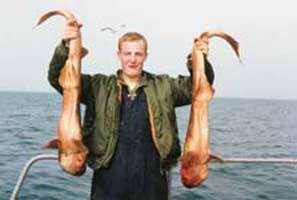 We have over 35 years experince fishing in the North of England and Scotland. 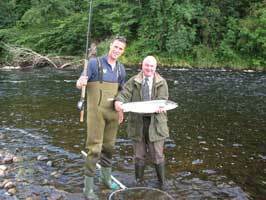 Richard worked as Fishery manager / Ghillie for Broomholm Estates on the Border Esk for a number of years. This was one of the country's premier sea trout rivers, and although Sea Trout numbers are down it still maintains good runs of Salmon. Whether it's watching a float dip and slide away on a small water stuffed with small perch, roach and gudgeon ideal for youngsters, or the timeless art of fly fishing. We can help you make the most of your fishing in the area. We also use our other skills to get to inaccessible places climbing / abseiling into rock marks along the Solway coast, sea kayaking into remote beach's, stalking wild trout with a fly rod from a canadian canoe or bouncing a worm along the bottom of one of the 'lakes' for monster perch. 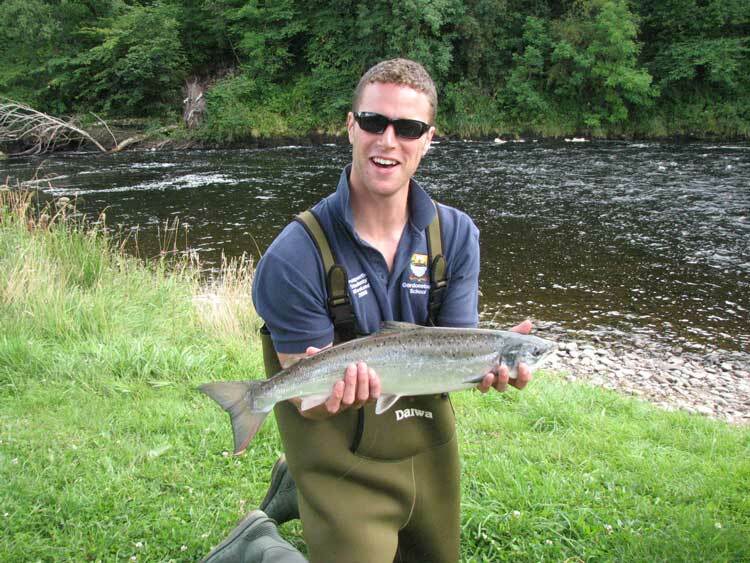 We provide fishing adventures for individuals, groups, families and corporate clients.